Home>New Songs>Mahalia Songs> Mahalia Takes Listeners On A Ride With "Surprise Me"
Mahalia is on a steady rise thanks to her smooth, sentimental grooves like "Sober." The artist recently announced the title of her forthcoming project and offers her fans a lick with its lead single, "Surprise Me." The soulful singer pours out a narrative about the difficult dynamics of a long-distance relationship. Listeners can relate to the lyrics regardless of whether they have experienced a similar situation. The enigmatic push and pull of a romantic relationship is woven into her lyrics with ease. The track was featured on HBO's Insecure, created by Issa Rae. 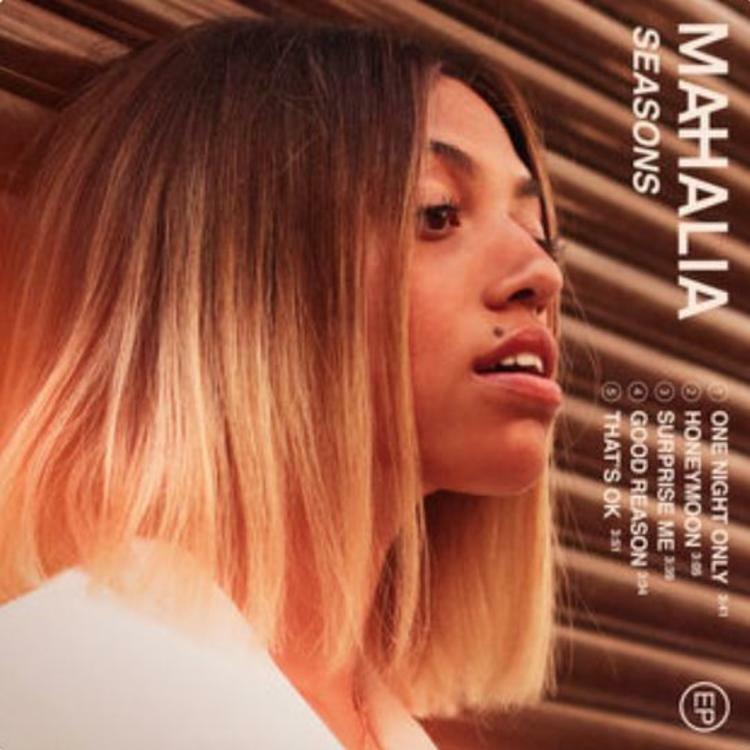 Mahalia's upcoming EP is entitled Seasons. It will drop on September 21 via Atlantic. SONGS Mahalia Takes Listeners On A Ride With "Surprise Me"